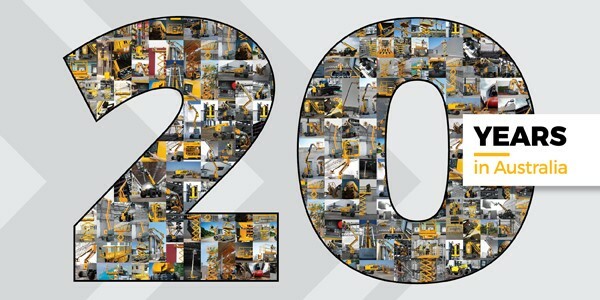 This year at HIRE19 it is all about 20! 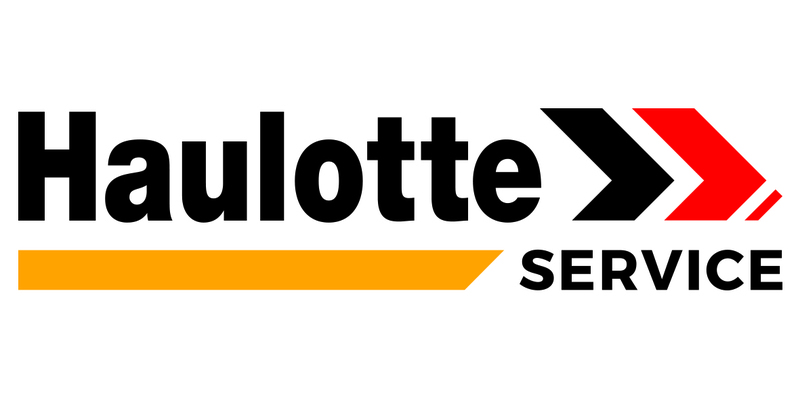 2019 marks 20 years since Haulotte commenced operation in Australia. It will also be a first chance for many to see the new all-terrain fully electric HA20LE PRO which launched earlier this year. So please join us on stand 66 for a trip down memory lane, what were you doing 20 years ago? The year was 1999, Y2K was fast approaching, the Sydney Olympics were on the horizon, the Matrix was changing the way we saw computers and we were introduced to Britney Spears! That same year, a few dedicated people were setting up a local distributer for French Access equipment. "When we entered the Australian market in 1999 we were the first outpost set up by Pinguely-Haulotte outside Europe and we started with a limited range of products in a small factory in Dandenong South with just three employees including myself. Compare this with Haulotte Australia today and the comparison is nothing short of spectacular. Over the journey Haulotte has changed its R&D from a Eurocentric to a globally focus outfit. 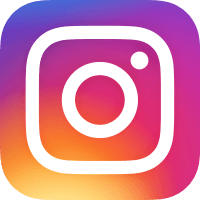 As a result the company is now a world leader in innovative designs which have become game changers for the industry as whole. The new models incorporating these changes took some time to develop but are now available to our Australian customer base." said Mr. Kiekebosch. To celebrate 20 years, Haulotte have launched a competition for our customers to win a trip for two to France. Simply order over $1000 worth of spare parts via easyspareparts.com then complete the form on the competition page to enter. Visit www.haulotte.com.au/sparepartscompetition for details and entry. The future is here with Haulotte’s latest boom, the HA20LE PRO offers silent operation, day or night, indoors or out on any surface, even on the roughest terrain. Launching earlier this year Its all-electric architecture makes it suitable for work in urban areas and low-emission zones. Equipped with non-marking tyres, this electric mobile elevating platform is perfectly suited to indoor applications. Its oscillating axle and 4-wheel drive ensure optimal adherence and stability for outdoor work. Ultra-fast elevation speed, 360° continuous turret rotation and simultaneous movements work together to enhance the user's productivity. High-capacity batteries and the ability to lower the dual load capacity basket by force of gravity with no power consumption, maximizes battery life for a full day’s work. 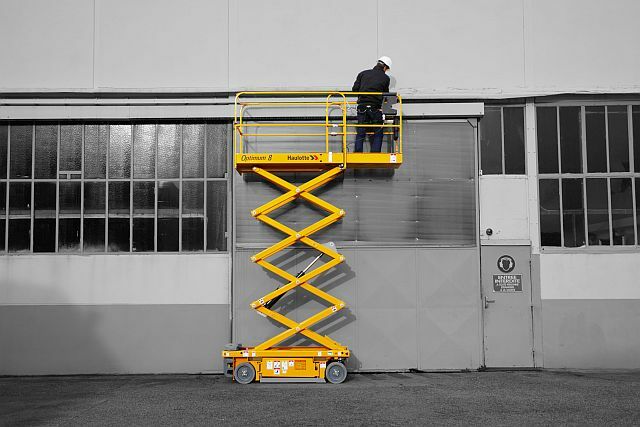 The Optimum 8 scissor lift is the most versatile machine to have in your fleet. It is rated for both indoor and outdoor use and is designed to be user-friendly and with low running costs. The platform on the Optimum 8 is only 0.74m wide meaning it can fit through any standard doorway. It also features no overhead bar, making entry to the platform easy and less risk on entry. 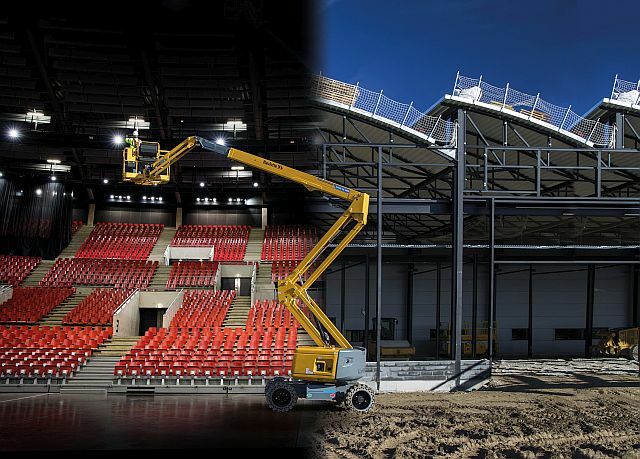 It is the fastest scissor lift available with a forward speed of 4.5km/h and completes a full lift within 20 seconds. The Optimum 8 features several advances that save up to 50% maintenance time including on board diagnostics and maintenance free AC motors. Also on the Haulotte stand there will be regular demonstration of the various different e-services available, including easyspareparts.com and e-technical tutorial. At certain times throughout the event, our technical experts will be on hand to go through the e-training catalogue and complete mock training with you. If you want to arrange a time to complete a training course while visiting HIRE19, please contact us now on 1300 207 683.